U.S. Reps. Kathy Castor and Charlie Crist say the firing of FBI director James Comey is suspect. 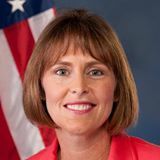 TAMPA BAY – The firing of FBI Director James Comey on Tuesday (May 9) could be a tactic to distract Americans from allegations of conflicts of interest and ties to Russia in the Trump Administration, according to U.S. Rep. Kathy Castor, D-Tampa. “President [Donald] Trump’s firing of FBI Director James Comey is a blatant attempt to stall the FBI’s ongoing investigation of collusion between the Trump campaign and Russia. It is also part of a disturbing trend — first, former acting Attorney General Sally Yates is fired by Trump after informing the White House of deep concerns about Trump’s national security adviser, Michael Flynn, and his activities with Russia. Now, Comey is fired by Trump a week after testifying that the FBI is conducting its investigation. “I don’t disagree with the decision to remove Director Comey from his post given his actions over the past year. But the timing is extremely suspect given the FBI recently announced they are investigating the Trump administration for alleged ties to Russia. Castor represents the 14th Congressional District, which includes Tampa. 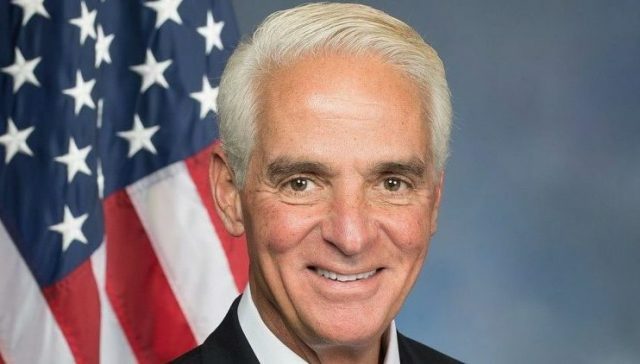 Crist represents the 13th Congressional District, which includes mid- and south Pinellas County. For information about Castor, go to castor.house.gov.